Our address is 10866 Wilshire Blvd #1250, pictured here on the left, at the corner of Wilshire and Glendon. From the 405 travel East on Wilshire. This view is what you will see on your left after turning right onto Glendon from Wilshire and passing the first building. 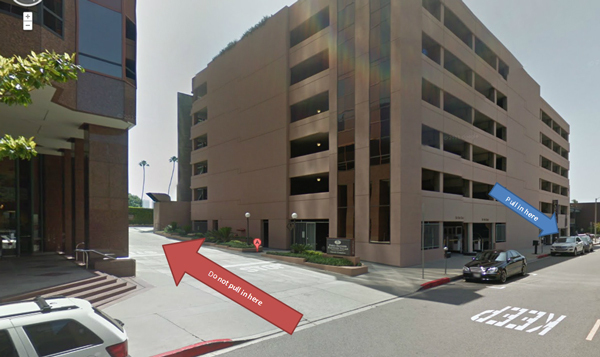 Drive past the first driveway on your left and then enter the pink parking structure through the “Visitors” entrance. Remember to bring your parking ticket up to the office to be validated. Being an entrepreneur means less freedom than ever before. 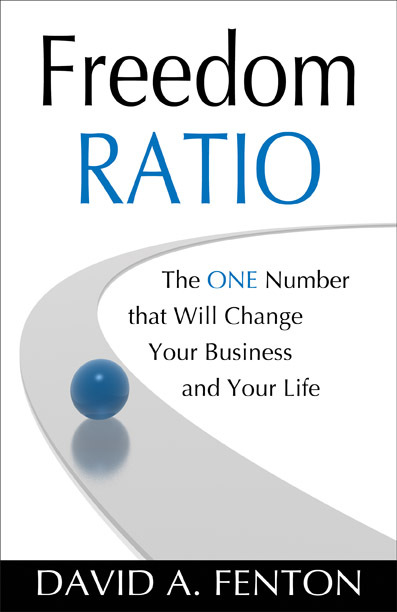 Learn how to buy back your life using the Freedom Ratio.